We understand that choosing your child’s school is a big decision and, therefore, encourage you to visit us. Please phone the school office to arrange a visit. You will be part of a group. You are welcome to bring young children with you – but we do ask that you do your best to ensure that they don’t interrupt the provision. 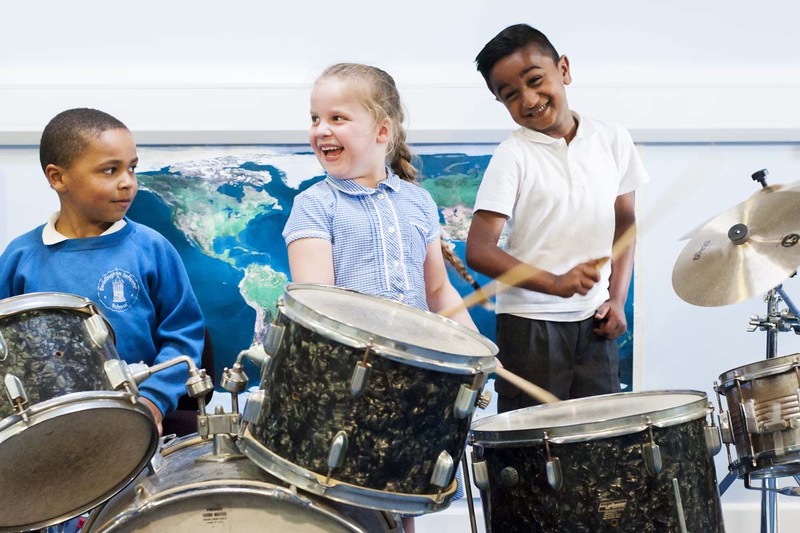 All visits are during the school day and include a walk through the school, exploring the Beddington Infants’ School experience. Visits usually take about an hour – please just let us know if you can’t stay for the whole tour so that we can adapt it slightly. There are 52 part time places in our Nursery, with 26 children in the class at any one time. Children will usually start in the Nursery in the autumn term following their third birthday. 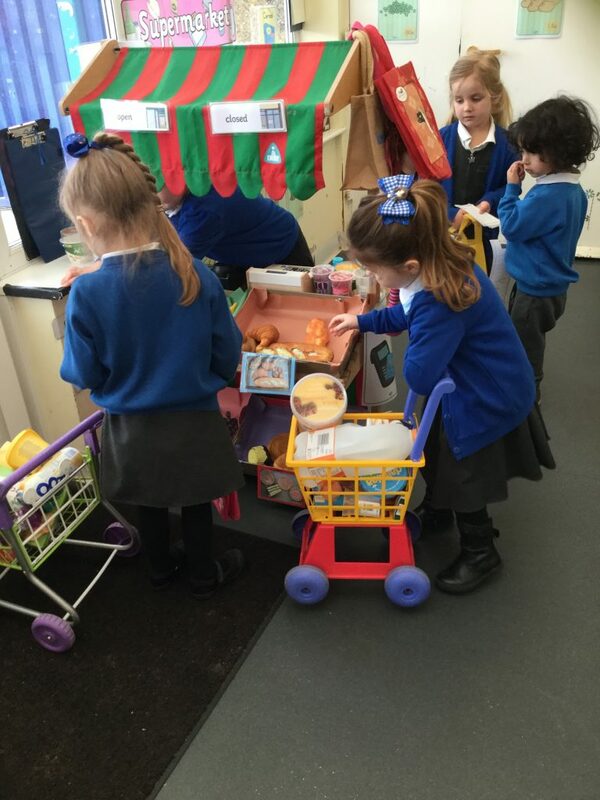 There are 3 Reception classes with 30 children in each. The transfer to the Reception classes takes place in the September following a child’s fourth birthday. The offer of a Nursery place is not a guarantee of a place in Reception, as a child who has not attended the Nursery class can apply directly for the Reception classes in the September following his/her fourth birthday. Applications to all schools in Sutton are handled by Sutton Admissions Team, based at The Grove in Carshalton. Phone number 020 8770 5000. For further information please click here visit the London Borough of Sutton Website.